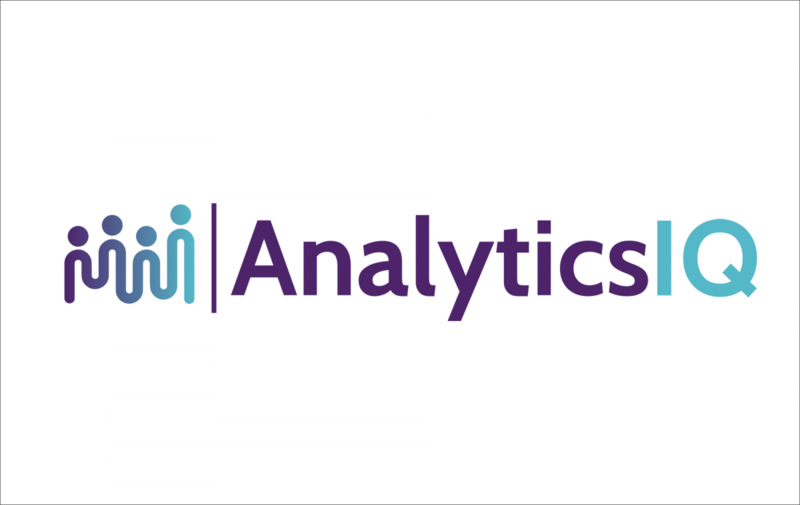 It’s official – after 10 years of delivering the most predictive data on the planet, the team at AnalyticsIQ is thrilled to reveal our new logo, enhanced website, and refreshed brand! And we’ve got to say – we look good. But after successfully helping countless clients enhance their marketing results and acquire more customers, why change it up? For example, we are the first data company to consistently blend cognitive psychology with sophisticated data science to help you understand the who, what, and why driving consumer decisions, and we have worked hard to ensure the quality of our brand matches the quality of our data. And while AnalyticsIQ may not have 1,000 employees, we’re no mom-and-pop shop. With over 100 years of collective analytical expertise, our team of industry veterans, data scientists, and cognitive psychologists is excited to see something we are so close to and know so well evolve into something so great. We hope and believe our new look and feel will portray the modern and scientific organization our clients know us to be. And we can’t wait to get the word out to our future partners. So go ahead. Check us out. We don’t mind.